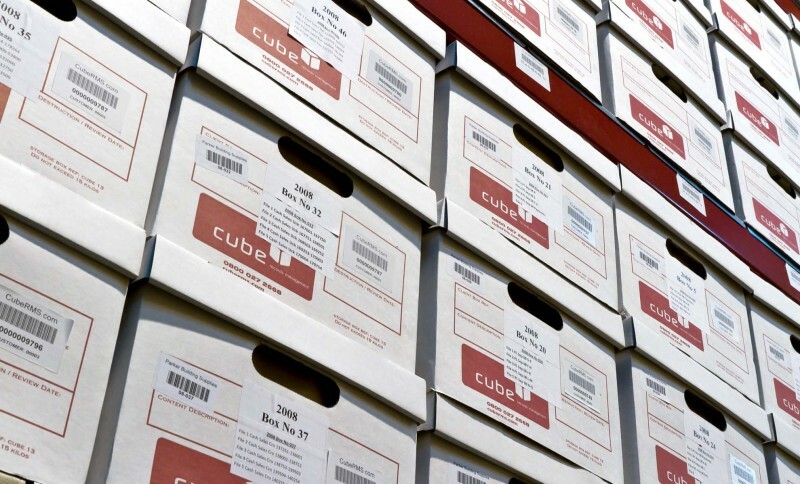 Cube Records Management Services recognises that documents storage is more than just the storage of documents offsite. 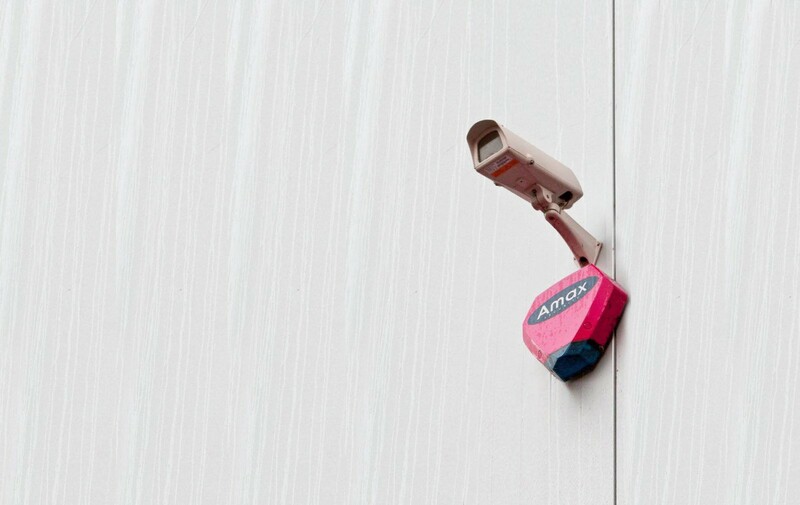 Security and safety of the documents from the moment it leaves your facility can be equally if not more important. That's why you can rest assured about this as all transportation is undertaken using vehicles from our company fleet and our purpose built facility has been designed to ensure maximum security and safety to meet the requirements of all clients. We welcome site audits by existing and potential clients in order to confirm compliance with their own standards. Find out more about how convenient it is storing your documents with us. Records management means many things – and we are confident we cover them all. 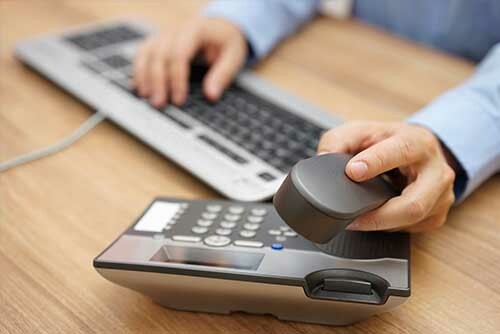 Our terms and pricing are competitive and flexible, allowing us to fit your requirements and needs.